According to our friend Google, the average person spends approximately 177 minutes each day on their mobile. And as the capabilities of smartphones increase, so do the requirements for a user-friendly website. In an analysis of 900,000 landing pages across 126 countries, Google found the majority of mobile sites are slow, clunky and simply not user-friendly. 70% took more than 10 seconds to load visual content, which is bad news considering a study by Akamai and Gomez.com found 30% of those surveyed would wait 6-10 seconds for a page to load before abandoning the site completely. The biggest culprits of these were the automotive, retail and technology industries, which is especially concerning since some of these rely on their websites to make sales. What’s more, mobile site speed is one of the major factors considered by PageRank, Google’s algorithm for measuring your website on a search results page. Consider where consumers are using their smartphone. Typically they’re on the go and using 3G or 4G data, which only adds to their low tolerance for sluggish web pages. In May 2015, Google revealed that more searches take place on mobiles over desktops and tablet computers in 10 countries including the US and Japan. Ergo, people want answers on the go, pronto. Technology is moving faster than an angry bull at a matador, and keeping up with it is a full time job in itself (trust us, we know). But all is not lost! There are some small fixes that can make a big difference to your website’s usability. A customer’s positive response to a design isn’t only dependent on aesthetics, but by experience. If graphics take too long to load, the user is more likely to abandon your website and find another that delivers what they’re looking for faster. So the key with design is keeping a balance between the two. You want things to look good, but there’s no point in that if the user abandons the website before they can see it. 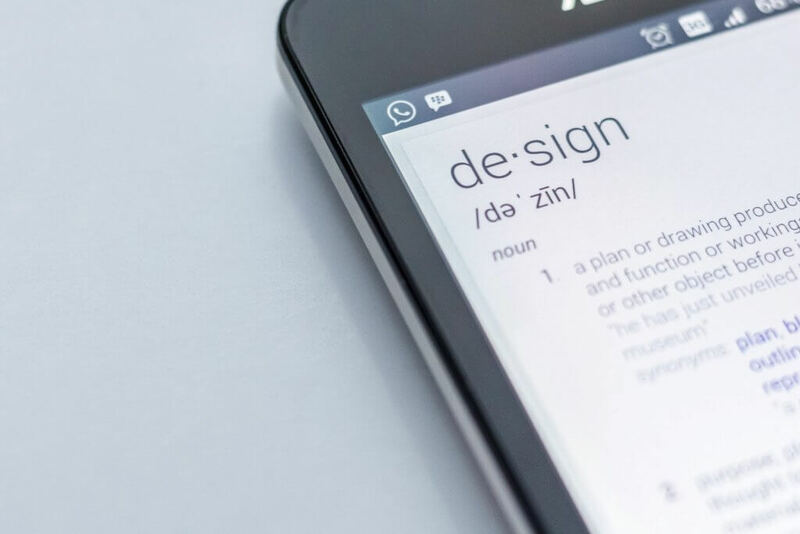 Keeping the design of your website simple and minimal will cut down page loading time dramatically, and what’s more, make it easier to navigate. Use AMP (Accelerated Mobile Pages) technology to increase your site’s speed, and Google ranking. Need help? We can test your website for mobile speed, and find ways to improve it. It’s no doubt speed is becoming an imperative factor for a successful mobile-friendly website. While it’s not the only important matter, it certainly betters your chance of converting website visitors into customers. And happy, satisfied ones at that. Carlos has 6 years of experience in the Digital Marketing industry, and possesses a rich know-how on strategic management of advertisement and social media platforms such as Facebook, Instagram, Twitter, Google +, Google Analytics, SEO, CMS platforms, EDM and Social Media Measure Tools.